RARE FIND. This estate personifies everything a luxury lifestyle finds alluring. 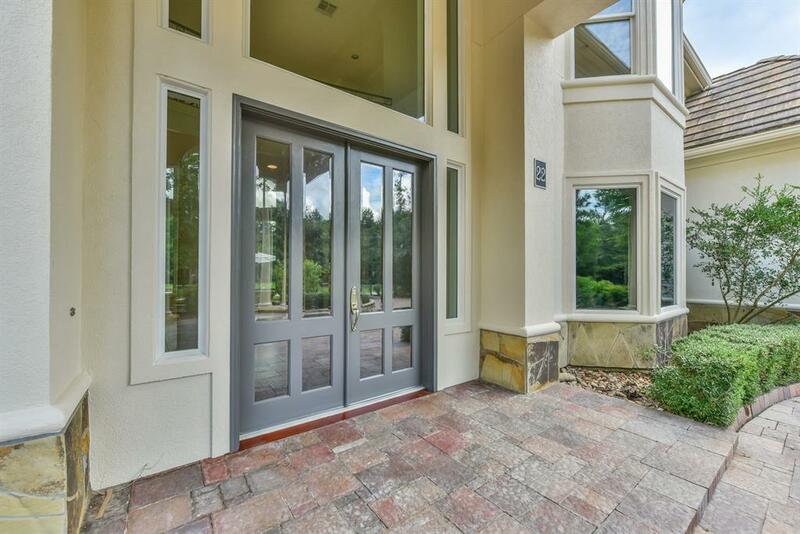 Located in the prestigious gates of Carlton Woods it's just a short golf cart ride to the club house, driving range & tennis courts. You'll appreciate the incredible architecture, design details & pains taking care the home owners have given to this property's facelift. Bring your finest art collection it's walls are ready! 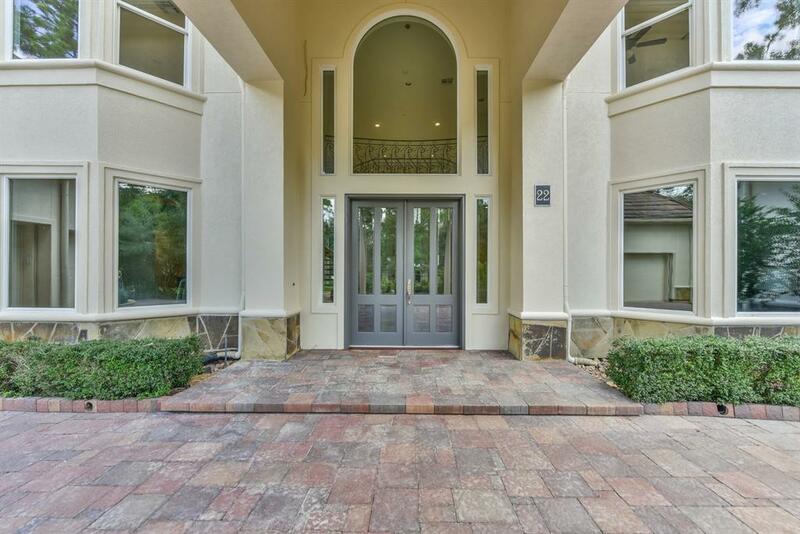 Resort living is exemplified with the abundance of natural light, floating staircase, iron work, hardwood floors, professional kitchen, stunning master suite, nanny suite, sparkling pool/spa, summer kitchen, and so much more. Surrounded by Carlton Woods finest, this homes exquisite modern design with hint of tradition, harmoniously blends state of the art fixtures, oceanic blue stone, cherry osborne cabinetry, cambria quartz, caesarstone & climate controlled wine room for the next homeowner, It would be impossible to duplicate this homes features and size at this list price.